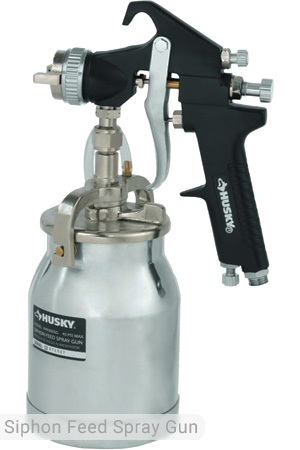 Husky continues to prove that it is the leading brand in the air tool industry. One of the newest addition to its collection of hand-held pneumatic tools is its 1/2 in. 300 ft.-lbs. 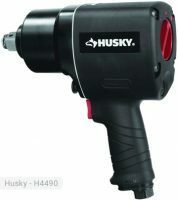 Husky Impact Wrench H4430 model. It can produce 300 ft.-lb. of torque that can be used to remove and install fasteners during DIY projects. It can also be your best buddy in general auto/recreational vehicle/garden equipment service and repair. This unit has an output of 550 impacts per minute. This is faster than other standard wrenches in the market. Its maximum speed is 7500 rpm. At this rate, bolting projects can be done in less than an hour. Similar to other units, the recommended operating pressure is at 90 psi. At this level, it will consume only 4 CFM. This allows the user to use the tool for an extended time period. Zipping off bolts has never been easier when you use this tool. It can be used to remove lug nuts especially on a small car for brake jobs and tire swaps. Just make sure that you are using the recommended operating pressure to maximize the use of the tool. 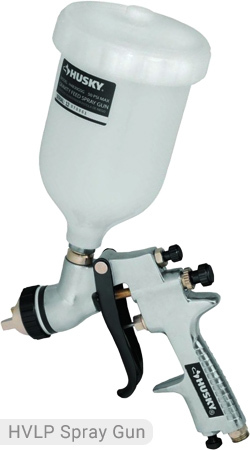 It can work well with small tank capacity air compressors such as the 6-gal or 8 gallon models. Do not abuse the wrench by plugging it to huge air compressors because it might get damaged. 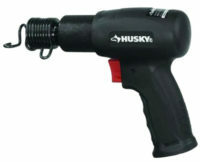 The Husky impact wrench features a single hammer with an impact mechanism for reliability. The housing, on the other hand, is made of cast aluminum for durability. It also has a built-in forward/reverse power management system for directional changes. This allows the user to manipulate the wrench better and more appropriate to the task at hand. There are also 4 variable power settings that gives the user more control. The unit can be used conveniently because of its contoured grip that provides comfort for a long period of time. It only weighs 4.77 lbs. so do not worry about any hassle that you might experience when carrying it. Unlike other models, this wrench has a ring type socket retainer that will surely secure the unit while you are working. This can be adjusted depending on the size of the socket that you have. 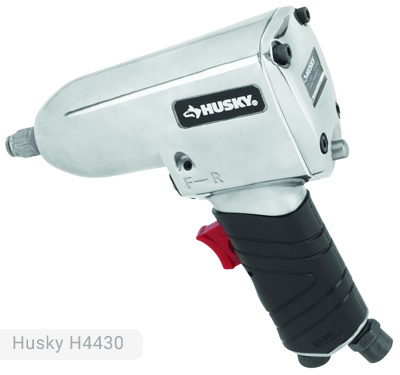 This Husky wrench H4430 model is a low-maintenance machine. You need not add oil to the side of the gun unless you have used it for hundreds of hours. The inlet of the tool already has an oil that will keep it lubricated and free from rust. You have to monitor this though to keep the tool running. Husky 1/2 in. 300 ft.-lbs. Impact Wrench only costs $34.98. This is very cheap compared to other brands. The price is probably less than half of the professional grade tools but this one definitely operates like a pro. It works best for light-duty tasks and small DIY projects. If you will look at the design and structure of this impact wrench, you will be convinced that it will provide the high-quality service that you need. 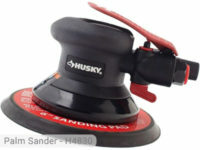 If you already own Husky H4430 model or just want to buy it, feel free to share your review or ask a question through the form below.